It’s a warm October morning. 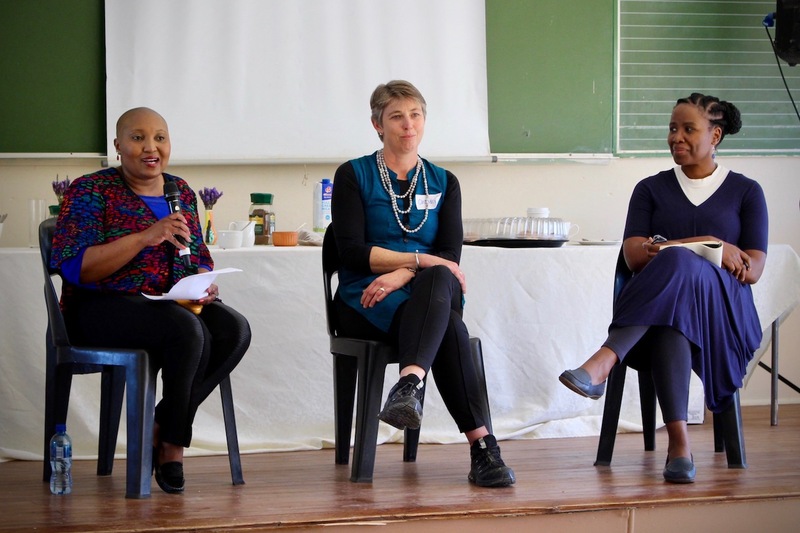 In a school hall in Touwsranten, a small community in the Western Cape, members of the National Violence Prevention Dialogue Forum are standing back to back with their eyes closed. 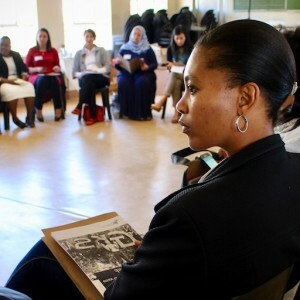 The room of 40 people is silent, but for the calm voice of group facilitator Jabu Mashinini. At first glance, this looks like a relaxing retreat. But forum members from government, academia, donors and civil society are preparing for two days of intense discussion, planning and action on how to prevent violence in South Africa. The Institute for Security Studies (ISS) and the United Nations Children's Fund (UNICEF) established the dialogue forum in 2015 so that academics and NGOs involved in developing and testing violence prevention programmes could interact with the government departments responsible for preventing violence. In addition to government, the forum has also attracted the attention of the corporate sector. At the meeting in Touwsranten in October, Jet, the discount division of Edcon, announced a three-year commitment to support the implementation and scale-up of interventions shown to prevent violence. Based on a successful positive parenting project in Touwsranten by the ISS, the University of Cape Town and the Seven Passes Initiative, Jet’s funds will be used to strengthen existing programmes offered by the Seven Passes Initiative to high school and primary school children in the afternoons and during the holidays. Parenting programmes will also be extended to include the nearby community of Wilderness Heights. 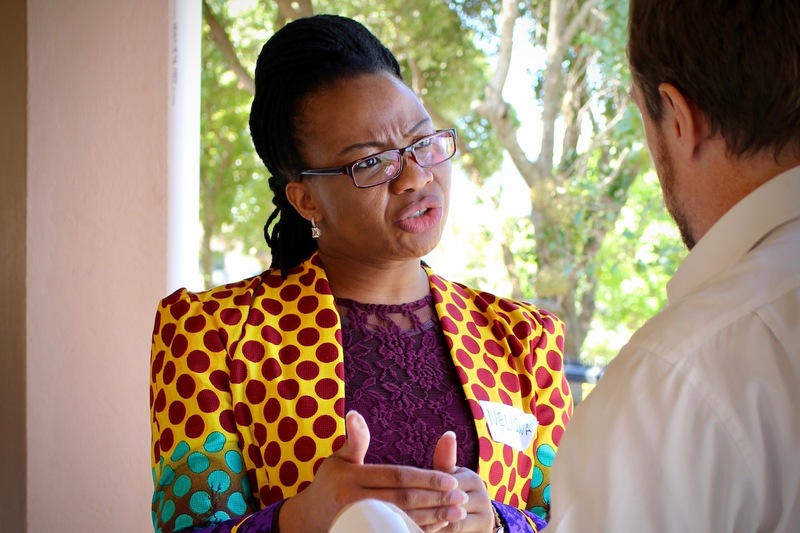 ‘I’m encouraged by the results of these programmes and am excited by the prospect of expanding them to other communities,’ says Dr Chandré Gould, co-founder of the Seven Passes Initiative and senior research fellow at the ISS. As forum members wrap up their dialogue, the joyful sound of children’s laughter can be heard outside – a reminder of the important work that took place in the school hall and the real difference evidence-based violence prevention programmes can make.